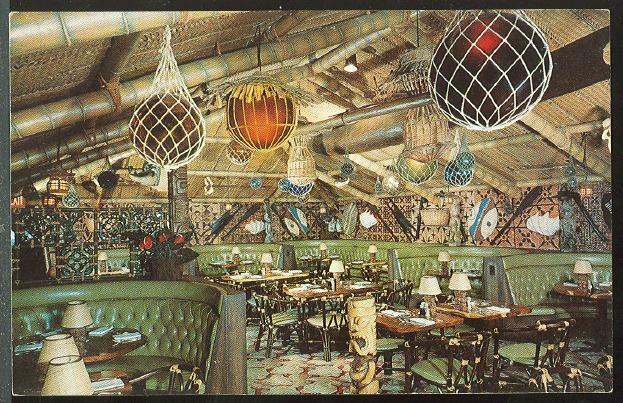 For not only was Trader Vic’s a favourite haunt of the lovely boys and girls of Madison Avenue, it had a special place in the hearts of Vincent and Mary too. 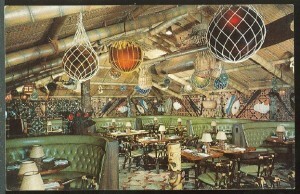 there are three recipes the Price’s gleaned directly from the chef at Trader Vic’s in New York. 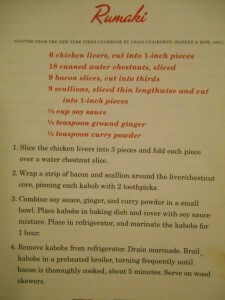 I decided to try the recipe for Butterfly Steak Hong Kong. 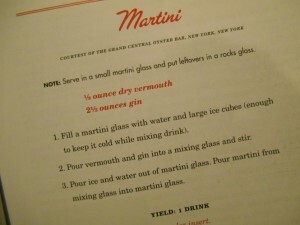 But before that of course, there had to be COCKTAILS! As an amuse bouche before the steak, I thought Rumaki would be appropriate. 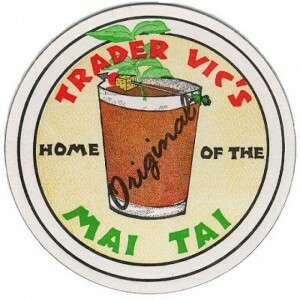 Some say these were invented by Victor Bergeron, aka Trader Vic. 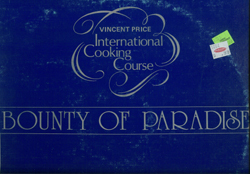 I know for a fact that Vincent Price loved Rumaki as he tells us how to make them on his International Cookery Course LP record, Bounty of Paradise. 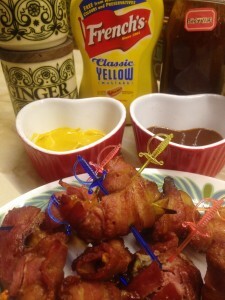 Vincent says about these: “don’t turn your nose up at the chicken livers! 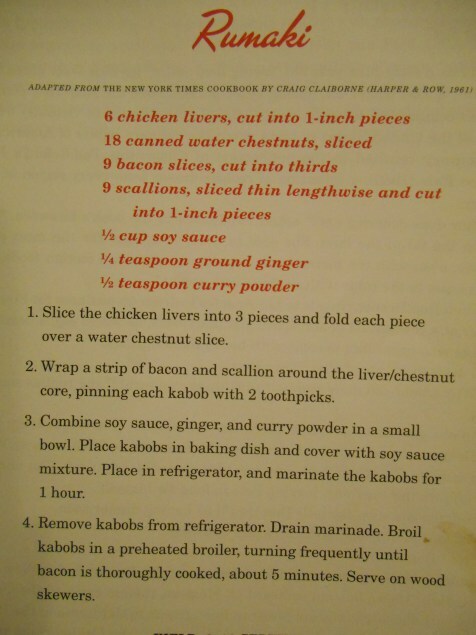 This is no time to be squeamish, they are delicious.” He is, as always, quite correct, and they are recipe of the month for April 2015 – if you are looking at some point in the future, you’ll get a surprise recipe! 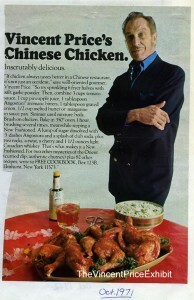 I can never think of chicken livers without this fantastic Vincent Price Cookery Theme Tune going around in my head! Pork Chops, Pork Chops, Pork Chops, PORK! But back to the Rumaki. 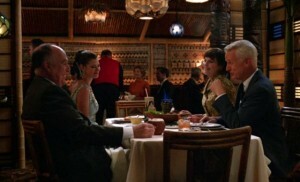 We know that Betty Draper served Rumaki at her “Around The World Dinner” in series 2. For liquid refreshment Betty offers a Burgundy from France, or a “frosted glass of beer” from Holland. I hear that the last series of Mad Men will be set in the 1970s. What on EARTH will Joan be wearing? Like me, she’s got a figure made for the 1950s… I hope that Joan’s going from strength to strength in her career at Stirling Cooper & Partners. 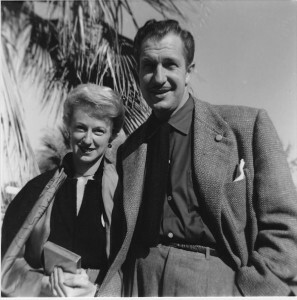 I’d like to think it would have been Joan who brokered a deal to have Vincent be the representative of Angostora Bitters if it was a SC&P account. Vincent Price & food & cocktails = an utterly genius combination. Thank you to friend of Silver Screen Suppers – The Vincent Price Exhibit for this pic. 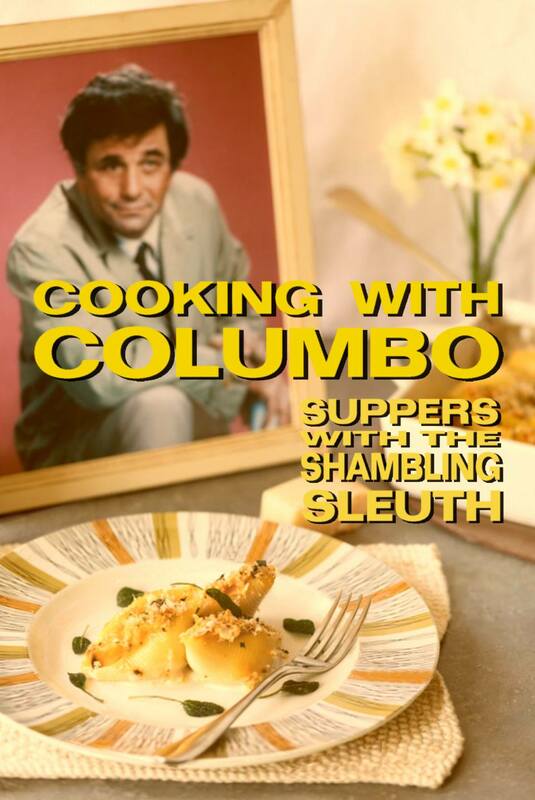 Thank you so much to Yinzerella over at Dinner is Served 1972 for letting me know this was happening. Basically, any party she is going to, I want to go to be in on! Check out this link to see how her party turned out. It’s no surprise that Jello was involved. Can you imagine how much I want that cake fountain?! 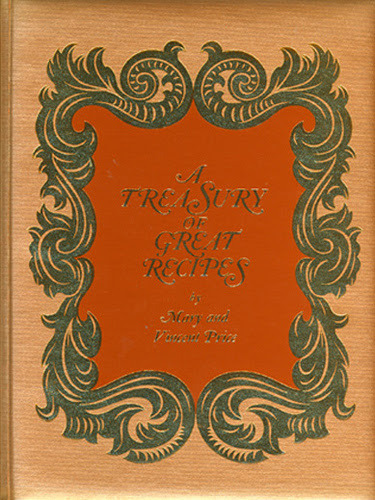 You can reserve an advance copy of the 50th anniversary edition of the Treasury via Victoria’s wonderful Cooking With Vincent website. I bought my delicious steak, liver and bacon from the divine Morley Butchers in Crouch End. 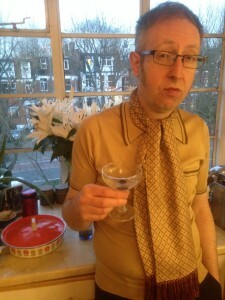 Mr R’s 1950s causal shirt and the fab frying pan you see beside him are from Cha Cha Cha Vintage in Muswell Hill. I can’t remember where I bought either of my frocks (although I have a feeling the Hawaiian number was from Rokit), but both sets of earrings are from St Cyr Vintage in Camden Town. 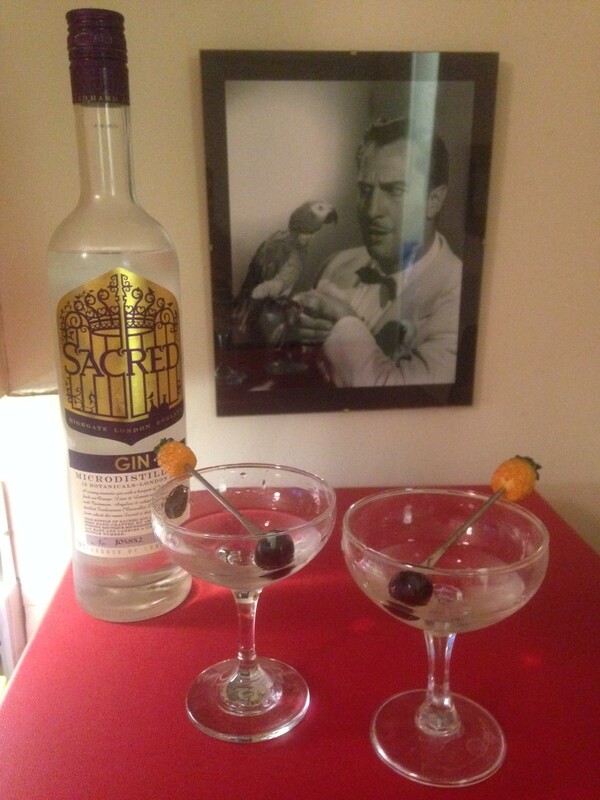 The gin is from genius local distillery Sacred Gins in Highgate, purchased from Prohibition Wines in Muswell Hill. The BBQ sauce we dipped our Rumarki in was made with some Hammerton beer from my nephew’s brilliant brewery in Islington. I love all of these people. 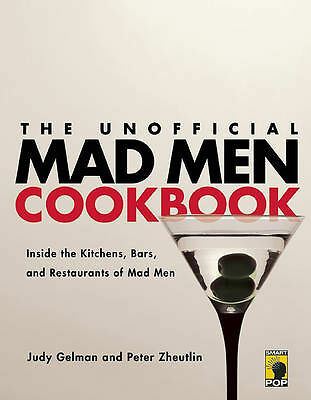 Last but not least, if you would like to win a copy of the Unofficial Mad Men Cookbook just make a comment below and you’ll go into a free prize draw. Let me know where you are in the world as if the winner is in the USA the lovely publisher will send you a hard copy once I’ve contacted you for an address. If you are elsewhere in the world, I will send you an e-book version. 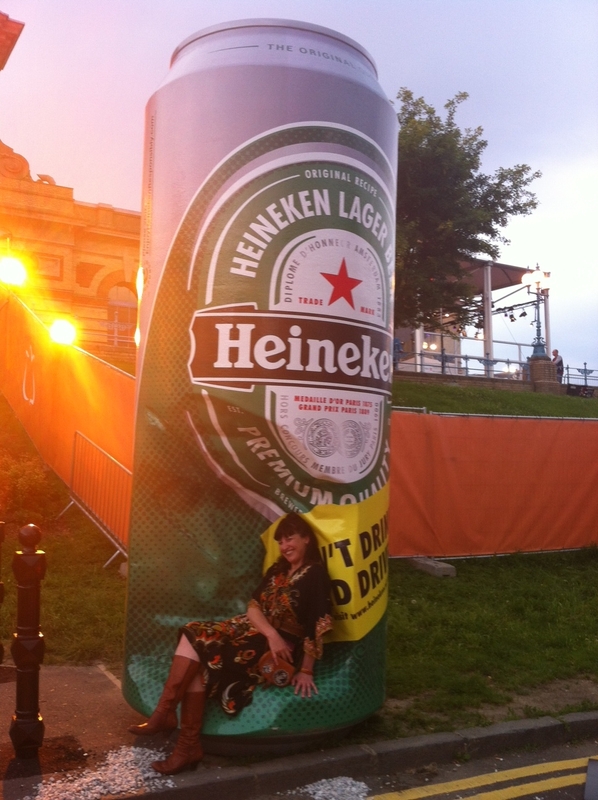 Good luck my lovelies and have fun partying like a mad man! Closing date for competition – Friday 10th April. And that silly VP ditty will be in my head all day. 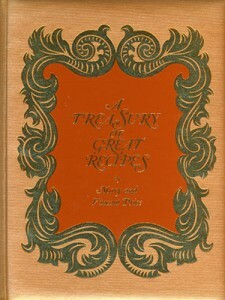 You let me know the deets for the VP virtual party–I have my own copy of The Treasury! Love those outfits! 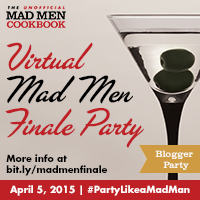 We’re excited for Mad Men’s final half season on Sunday. My two Mad Men tidbits–the costume designer Janie Bryant was a guest speaker in my Media and Fashion class about 3 years ago (it’s the same class where they read some Jenny Hammerton). Second, I saw Roger on the street last August with his real life wife (who plays his ex-wife on screen). The images of Roger in early 1970s gear that AMC have released are hysterical. I just don’t want the show to end. And I’m all in for the blogger Virtual Reality party–hopefully my friends Ben and Ashley can join in some Vincent inspired fun. 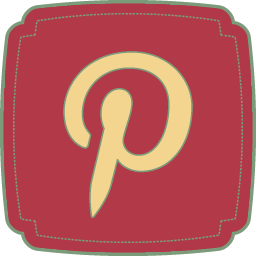 Ha ha – great tidbits! I’m resisting looking at pre-publicity for Mad Men as it will be a while until I see it. As I am TV free (as is Mr R these days) I’ll have to wait for the DVDs! New series starts here on Thursday so I’ll have to walk around at work with my fingers in my ears on Friday! PS–the outfits I love are yours. That Polynesian dress. 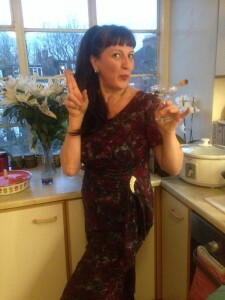 I’ll have to wear my vintage Hawaiian 1960s dress and make this steak one night. I have a good butcher at the farmer’s market who sells amazing organic grass fed beef. Ooh, yes, do it! and send pix! I would love to be involved, as Vincent is my favorite! Sounds like it will be fun. Great stuff Tina, count yourself in with a place on the guest list! And who knows, someone MAY buy the new edition of the Treasury for you for your birthday if they took the hint from your blog !! 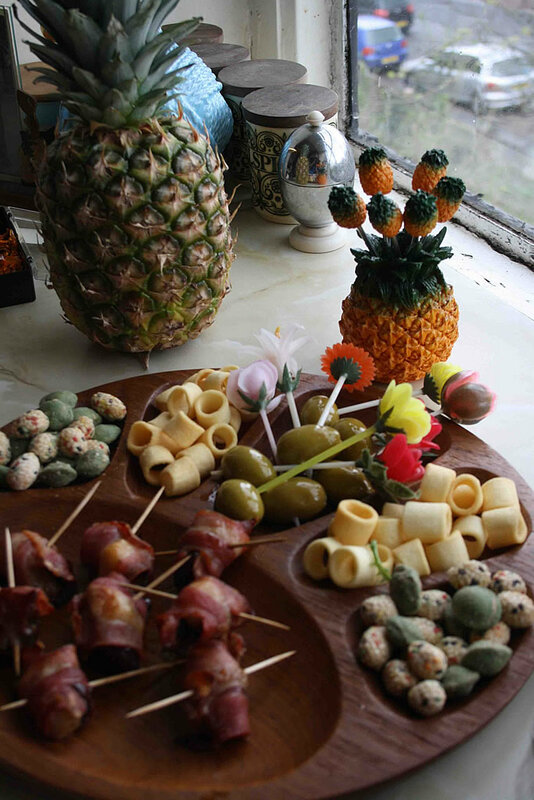 Super excited about the Vincent party!!! 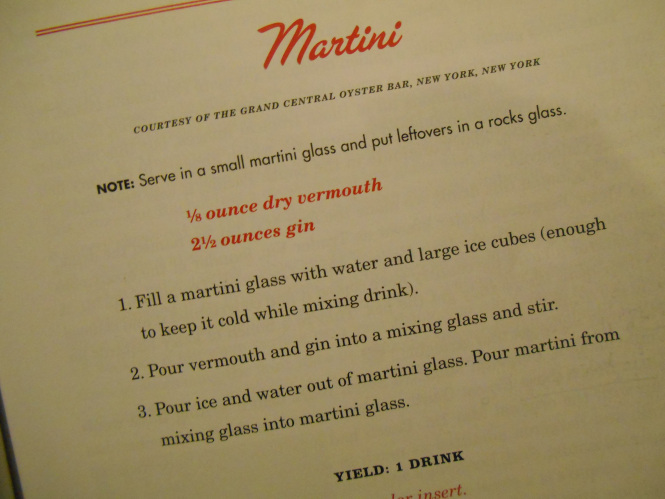 i dined like Draper in the 60s but didn’t get to drink like Draper. Keep up the good work Jenny. Your blog, FB, and tweets are the best. Aw thanks Leslie, that’s made my day! Your awesome and think we could have been best friends in another time. And of course if we lived in the same town. 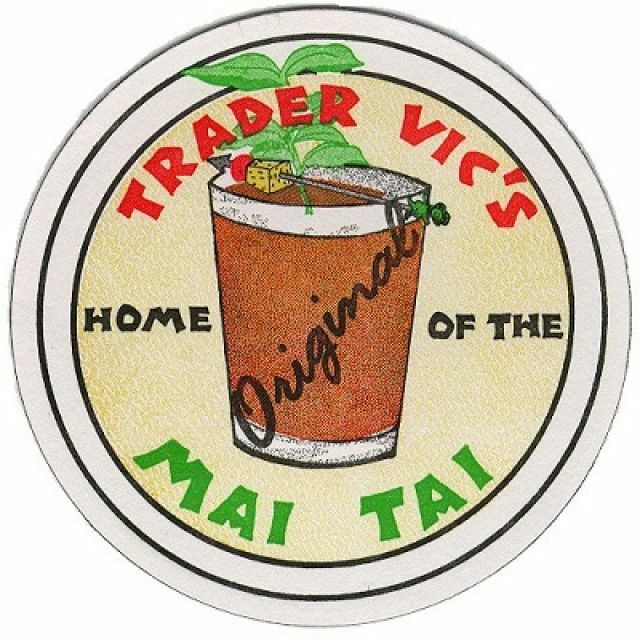 Preferably within walking distance of Trader Vics! but if your in or around Fort Lauderdale Fl June for the Hukilau let me know! It’s awesome! Wow!!!! 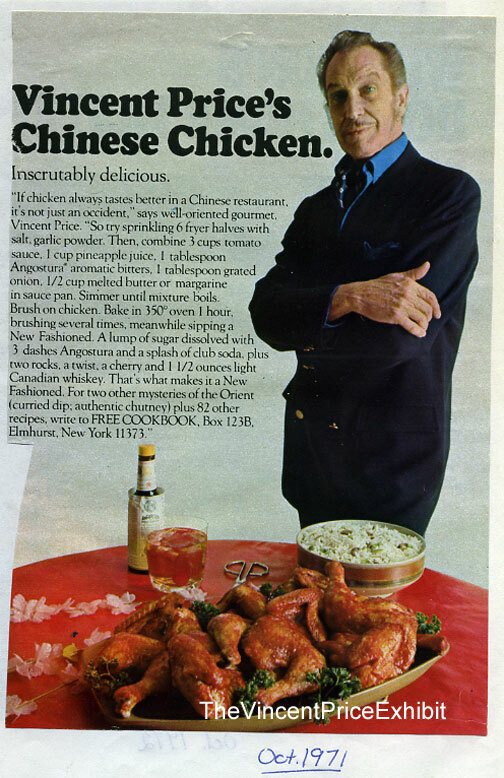 I never knew there was connection between Mad Men and Vincent Price courtesy of the Treasury of Great Recipes. Having been dining out all Easter, Im so going to have to give those mouth-watering steaks a go. Will it still work minus the MSG? 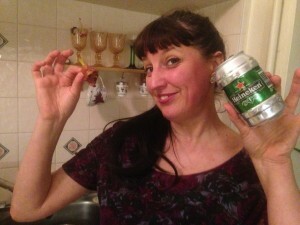 or is that the secret ingredient? And what about the steak sauce. 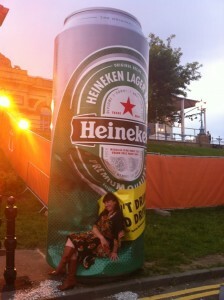 Did Vincent have a preference – maybe he did an ad for one. Ha ha! Yes indeed! Ooh, I’ll have a hunt around to see if he did any ads for Steak Sauce. I used good old A1 which seemed to be the fave of many a silver screen star – Joan Crawford certainly! I’m sure it would be fine without the MSG. 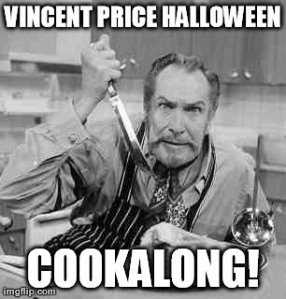 I ALWAYS add it when Vincent says so, but I know some people aren’t keen on adding it. Let me know how you get on. ’tis delicious! 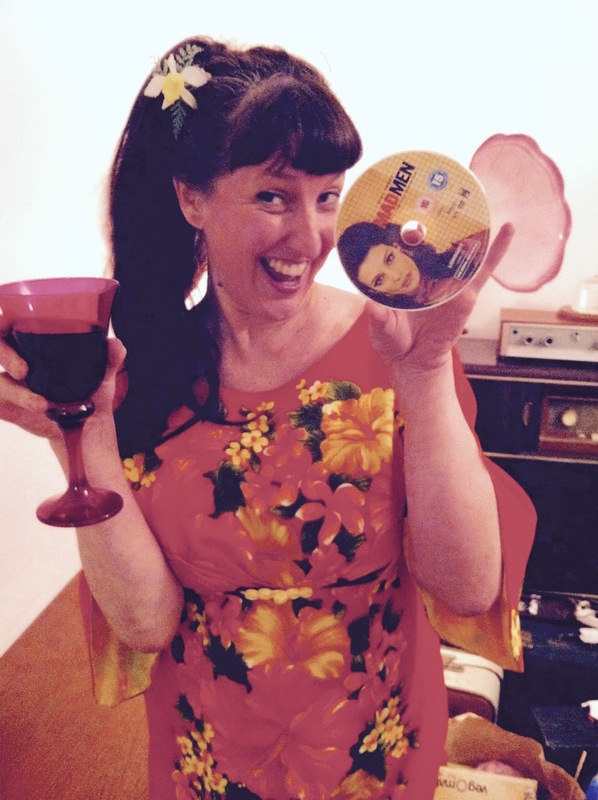 Thrilled to hear you’re a big Joan fan – as am I! I hadn’t seen it and I LOVE IT! She is just the most gorgeous thing ever! Just got the email from Judy!